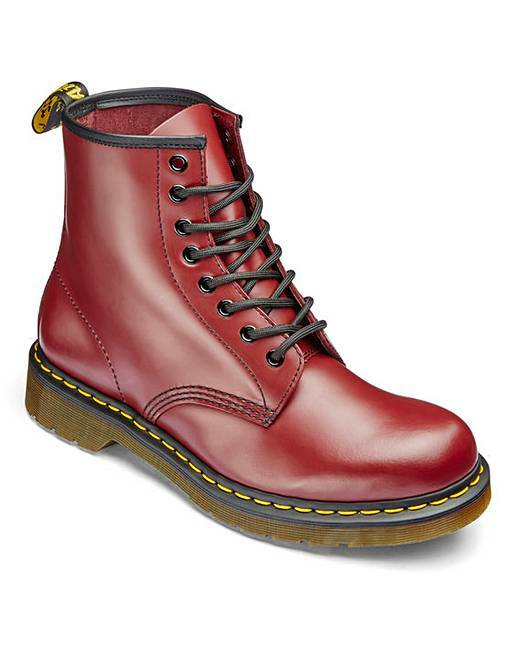 Dr. Martens 8 Eye Lace Up Boots is rated 5.0 out of 5 by 3. 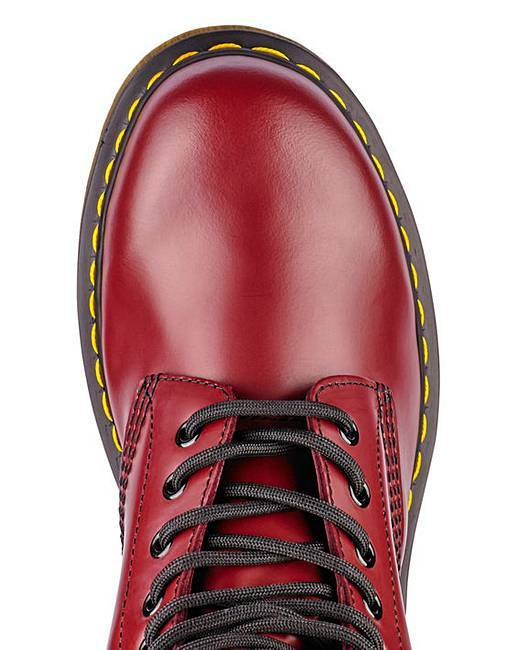 Rated 5 out of 5 by JakeS73 from Beautiful pair of boots These Doc Martens look amazing - the cherry red is a great colour. Looks good with a black jeans. 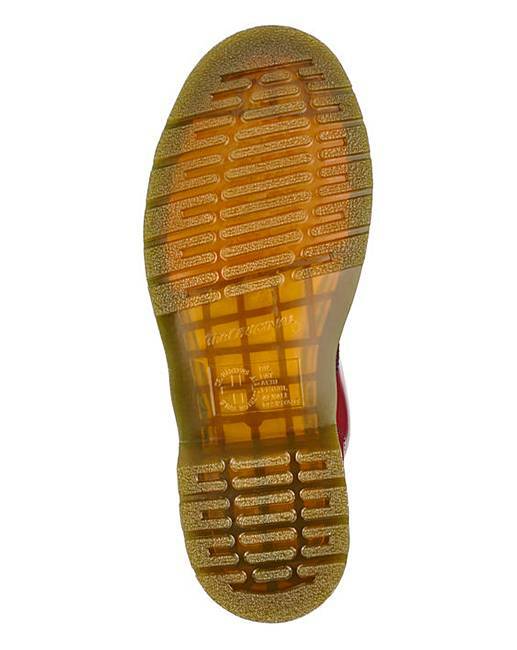 Take a bit of breaking in - I got a blister under my foot rather than on the heel! The quality of materials and workmanship is high. Rated 5 out of 5 by Jonno7452 from The original and still the best! 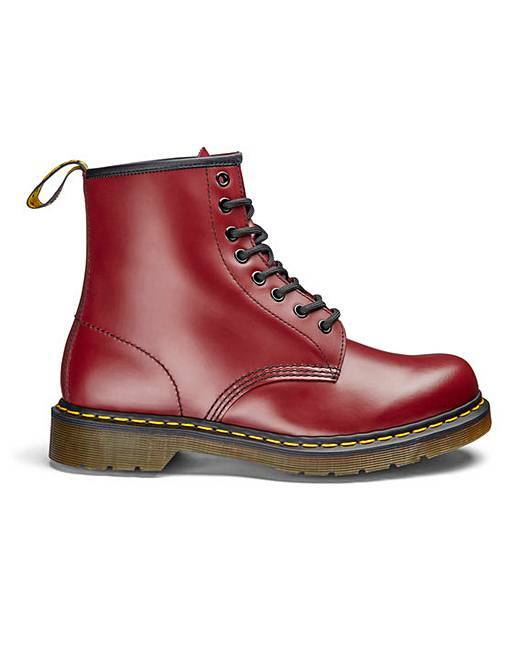 I bought these boots a few weeks ago, having craved a pair of Cherry Reds for a long time. They took a couple of weeks to break in, and I am not going to lie, during this period they were beasts. However now they are supple and so comfortable it is indescribable. They come up shiny and gorgeous with a tin of is blood shoe polish. A must buy for any generation!! !